A veteran of IDEO, Philips Design and CIID, Güneş brings her unique human-centred design approach to business. She leverages her background in data and cognitive science to unpack complex problems and design engaging experiences, interfaces, stories and prototypes that bring products to life. Currently she is designing products and businesses at BCG Digital Ventures in London. 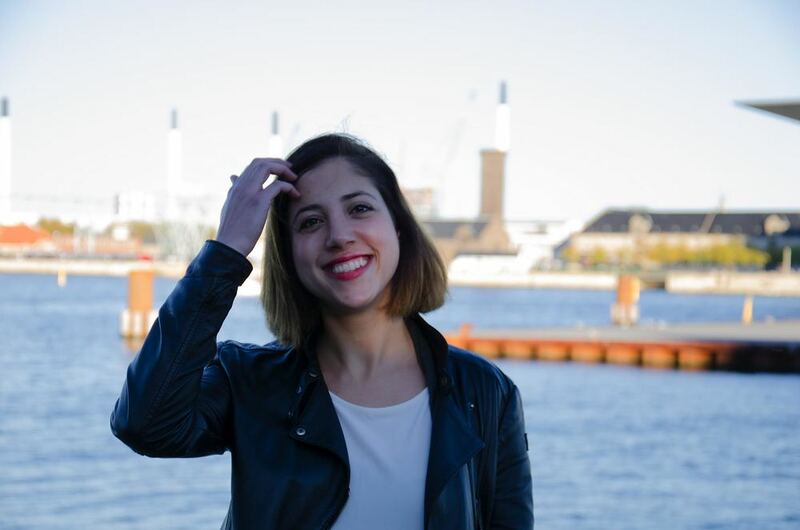 She is also a co-founder of binaryfutur.es - a research group on design futures and interactive experiences. Most recently, they ran the Future Living IoT Lab in Amsterdam - a unique innovation space for IKEA and Space10. Find out more > Linkedin. Build Environment Award for "smART"
2016 IxDA Awards FInalist in the Engaging Category with "smART". 2016 IxDA Awards Shortlist for 'Mygreat' in the Connecting category. Young Talent Award by the Cultuurfonds to study at CIID. Huygen's master scholarship awarded to study in the Netherlands.